We’re nutso for this call phone case! And, I mean, clearly, you can see why: have you seen those NOSES? I personally, cannot resist the button noses of these two chipmunks. They’re like the ONLY chipmunks I’d ever allow into my house. 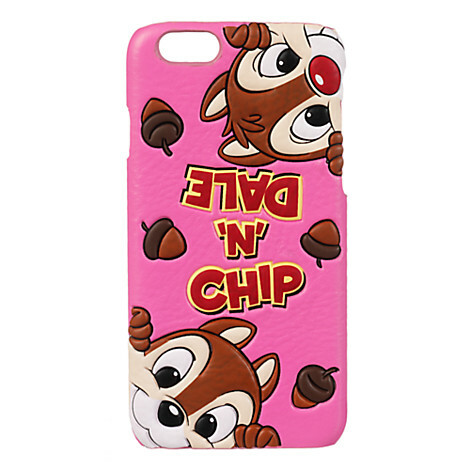 Now you can bring’ em on into your house AND your back pocket: just wrap up your iPhone 6 with this awesomely leather Chip ‘n Dale Cell Phone Case! Check out our other Favorite Disney Cases just for the iPhone 6!